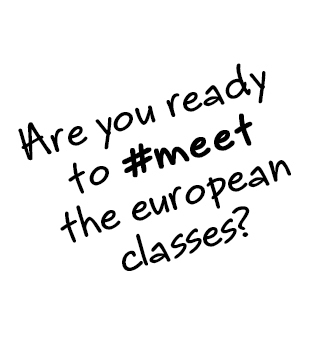 Do you want to meet european classes? Here you will meet the NECST students, enjoying their funny video presentations; and here you will also surf through their amazing works! this area will be reserved to the NECST participant schools. The NECST educational resources will be available to all in May 2017. Are you a necst participant? Please enter your username and password!